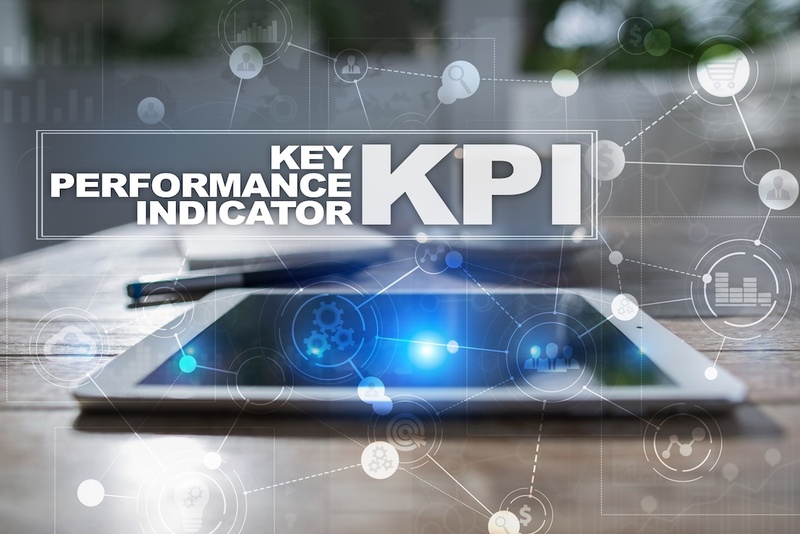 Key Performance Indicators (KPI) are insights that you need to use in order to keep your goals of minimal downtime, minimal energy use, and efficiency in your maintenance program. 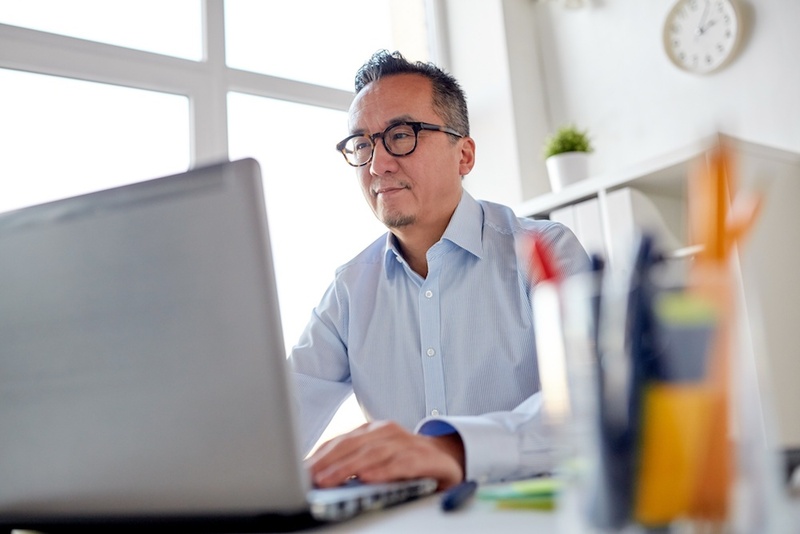 You can use them to ensure your physical capital is lasting as long as possible and that your maintenance ROI is maximized. Back in 2006, Dan Roberge and two other partners formed the corporation, Gnxcor which lead to the creation of Maintenance Care. 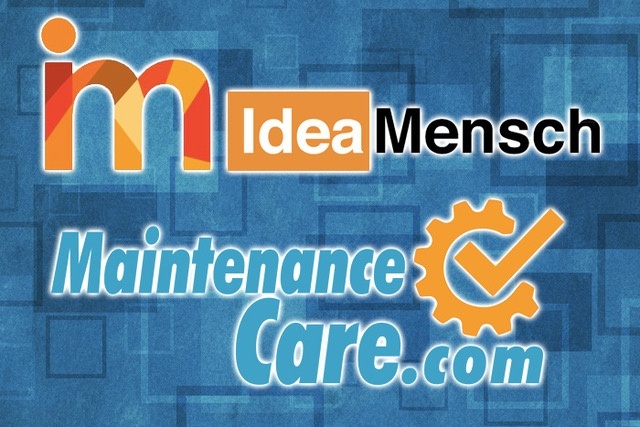 Dan’s wife Laurie is his partner and together they work to make Maintenance Care the success that it is today – being one of the easiest, most accessible maintenance software tools in the marketplace.